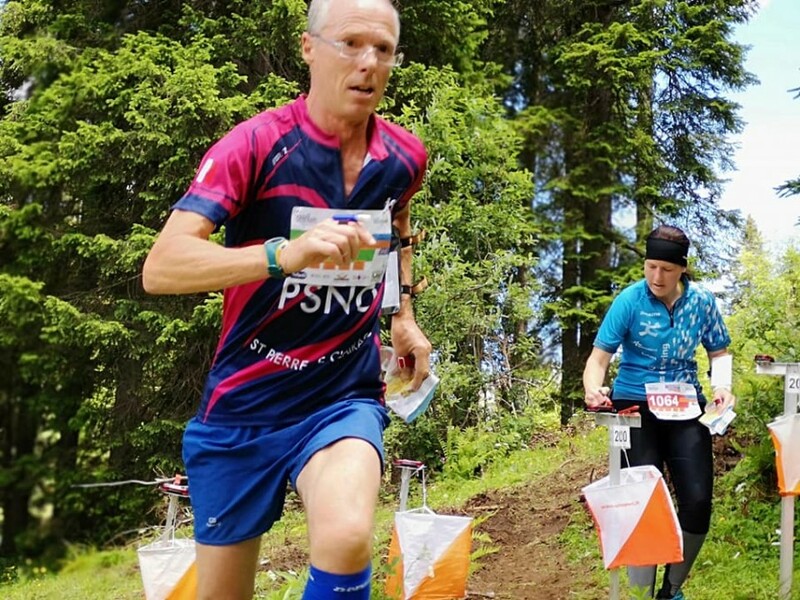 I started orienteering again almost two years ago, after a 30 year break from the sport. It was a way of trying to encourage my son Ash to take up the ‘thought sport’. I’ve always valued the lessons it teaches about decision making and independence, lessons that can be used in every aspect of life. One October weekend in 2016, I just told him I was going orienteering on some sand dunes near Barrow in Furness. It was a shock to get lost so many times, unable to see map detail properly, despite my new sports contact lenses. I returned home finishing some 15-20 minutes behind people my own age. Those words were music to my ears. So, our family orienteering journey started a few weeks later in some woodland on the shores of Derwent Water in the Lake District, my partner Claire shadowing Ash. Me running around too fast on the long course, getting lost again and again, unable to find the checkpoints hidden amongst the bracken. Tripping up all the time, trying to run in half eye reading glasses. It’s fair to say I’ve been a better than average runner, and not such a good orienteer. Over the years, I’ve dipped in and out of the sport, since my first event way back in 1969. There weren’t really any suitable courses for kids back then, and my induction was a PFO club event at Dean Clough, near Burnley. Running in some woodland to the finish from the last control, I was flung backwards, catapulted by a single, rusty wire fence, landing spread eagled on my back. The wire was at head height and I just didn’t see it. I thought I’d got something in my eye, so put a hand over it as I ran back to the finish. Blood was everywhere. I’d been lucky. The wire had ripped one of my eyelids so it was hanging off, and the other was cut deeply. Off to hospital to get everything stitched and cleaned up. I remember wearing an eye patch for the next week or so, like a pirate. What a badge of honour for my first orienteering event! My dad, Alistair, was a big fish in Pendle Forest Orienteers in those days, one of the early pioneers in the sport. As a family, we did go with him a few times, although with four children fighting in an overcrowded Morris Minor, these were always chaotic, stressful days out. With nothing to do at the events apart from wait for dad to return, we quickly grew bored. It put my three siblings off any kind of sport for a long, long time. One of these early orienteering experiences was an event held at Timble Ings, a small wood on the way to Harrogate. It was in around 1972, and I was doing the M12 class, the youngest course on offer, even though I’d only be 9 years old. I remember winning a small Yorkshire cheese, along with a map of the course, with Winner, M12 Yorkshire Championships typed in red across the top. I had this on my bedroom wall for years. It’s still the only ‘perfect run’ with no mistakes that I have ever done. By the time I reached 16, there were more local orienteering events and this time round I started going without my dad, cycling to events with friends, getting lifts further afield with the late Gerry Charnley. I soon got asked to join Peter Palmer’s GB Junior Squad and had two years improving my rudimentary skills with training camps in Scandinavia. This started my life long passion for travel. 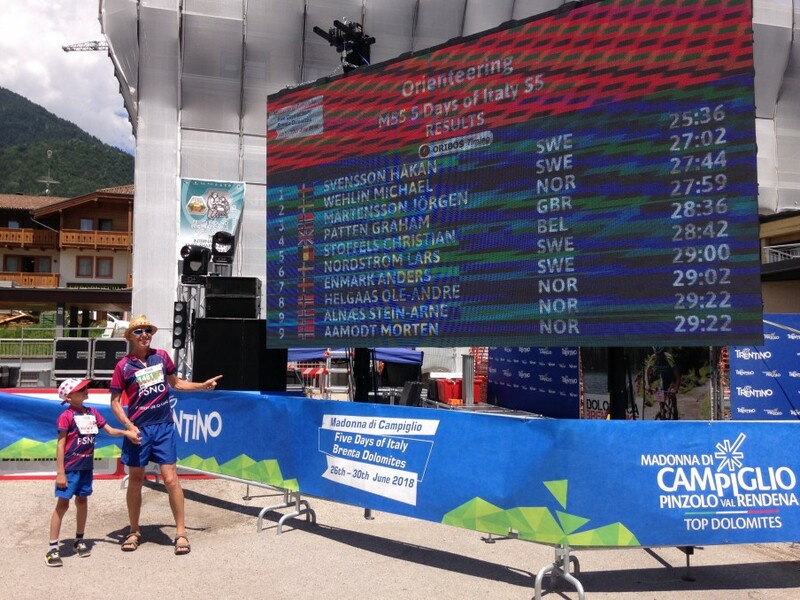 After experiences at big events like the Swedish O Ringen, orienteering in the UK suddenly lost a lot of it’s appeal. Then breaking my leg in a fell race when I was 18, it was some time before I had the confidence to run in rough terrain again. I’d also just gone to University in Cardiff, to study Optometry and found I quite liked parties, girls and booze. So that was it for orienteering for a while. Instead, I ran cross country and on the roads for a season or two, although never quite made it into the ‘big time’, finishing with PB’s of 30.30 for 10km, 50.38 for 10 miles and 67.32 for Half Marathon. 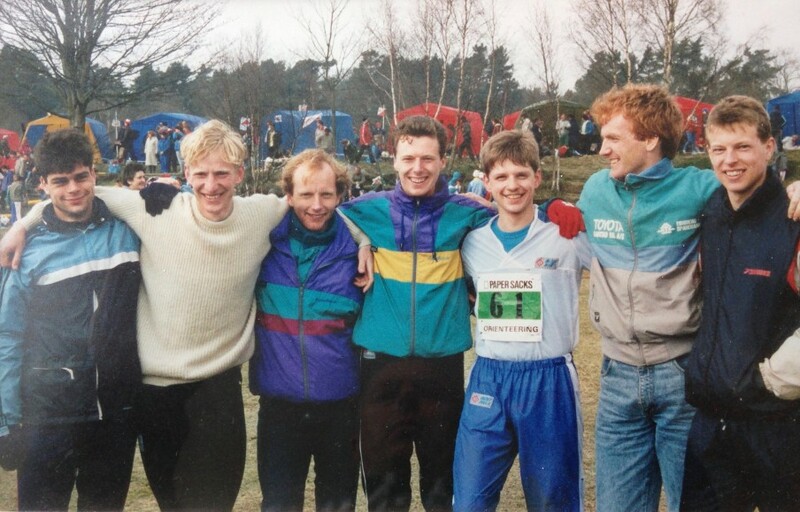 The most fun I’ve had and my best year’s orienteering in the UK was when I was living with my brother Andrew for a while back in Lancashire. I joined SELOC in 1987 and spent a winter training with the likes of Rob Bloor, Mark Seddon, Rob Lee, Ian Christian & Iain Rochford. 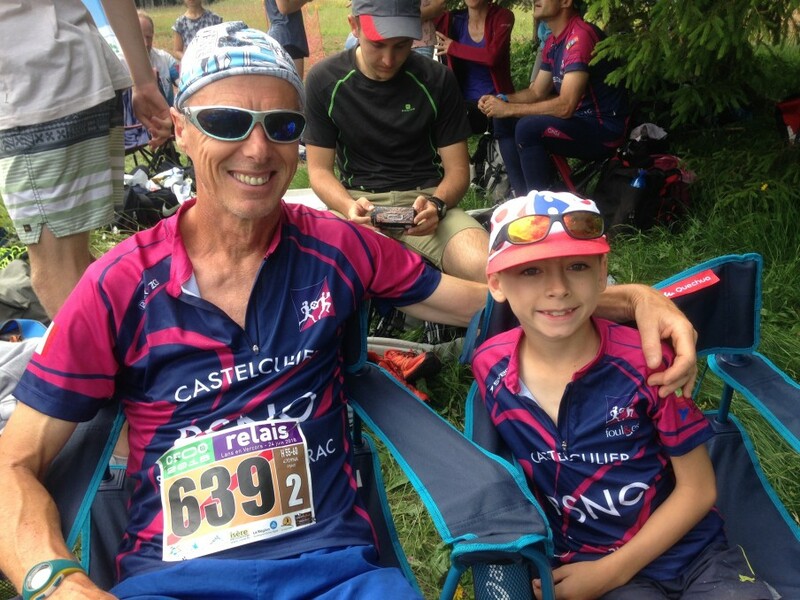 We dubbed ourselves the SELOC Racing Team, and with Ian’s contacts at Ron Hill Sports, where he worked, we brought a dash of colourful lycra to the UK orienteering scene. They were great times. Hard training, hard racing, with beers and barbies afterwards. We peaked too early though by winning the JK Trophy the following year. It all went downhill from there. 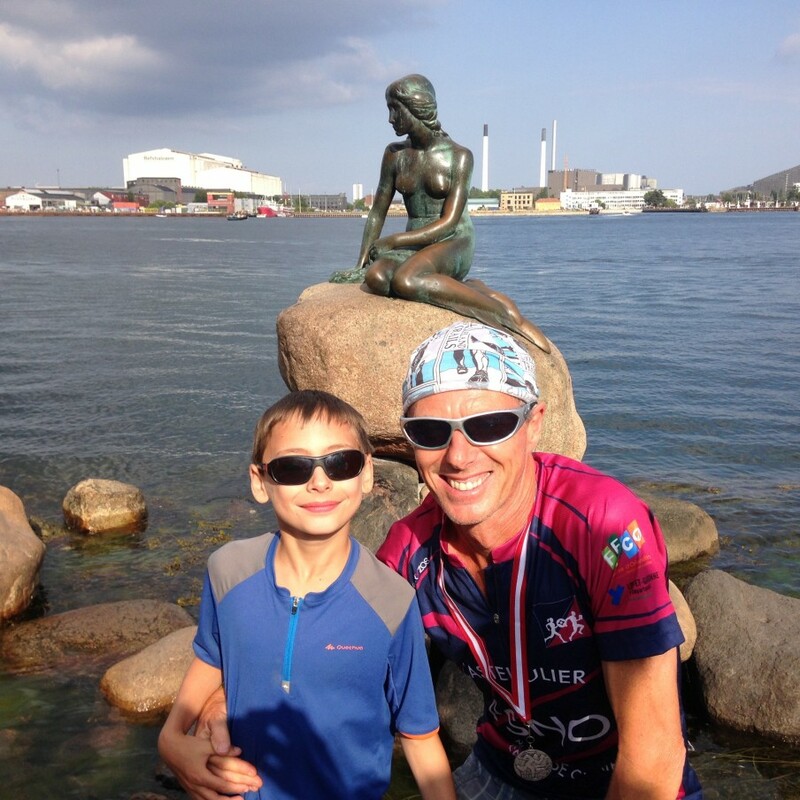 Then I fell in love with a beautiful Scandinavian girl and moved to live in Denmark for a while, running for Farum Orienteering Klub. I couldn’t even make their A team. Future stars like Carsten Jorgensen and Allan Mogensen were at the club too. Moving to Bristol in 1989, I set up an Optometry practice on Redland Road, near Clifton Downs, and joined the local club BOK. I did the odd orienteering event, battling with a youngster in the club called Clive Hallett, although by now I was mainly running road, cross country and fell races. However, it was always mountain trail running that I enjoyed the most, after discovering superb races in the Alps, the Sierre-Zinal, Matterhornlauf and Thyon-Dixence amongst many others. 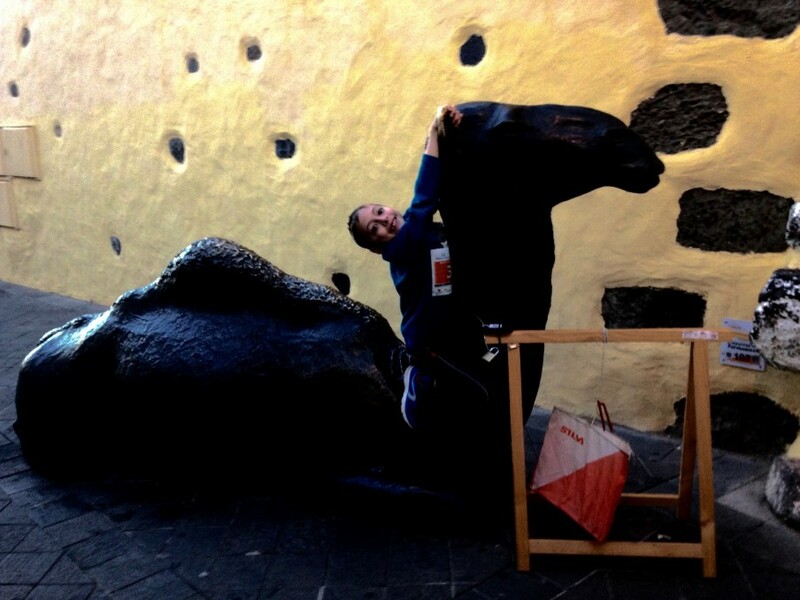 Then I drifted away from orienteering again after selling my practice and moving to live in Ireland. I won the Irish Mountain Running Championships in 1994 whilst living there – the only other name on the trophy belonging to the legendary John Lenihan, who had won it the previous ten or eleven years. I took up a new sport, paragliding, and spent roughly half the year floating around the skies above the Alps of New Zealand’s South Island, the other half peering into peoples’ eyes, doing Optometric ‘prostitution’ around the more scenic parts of the UK, to fund my travels. Stuart Parker, from WAROC, came out to visit me in Wanaka, New Zealand, one year. He’d been running in the World Masters Orienteering Championships up in the North Island. I remember taking the piss out of him for taking part in an event for oldies. I never, ever thought I would take part in one myself. For a decade, I moved around a lot. Travelled a lot. Huge cycle touring journeys, one for six months. Massive hikes. New Zealand, Australia, Thailand, Nepal, all over Europe and Scandinavia. Flying with huge birds of prey. Amazing experiences. I couldn’t settle down anywhere though. I was “like a cat on a hot tin roof”, as one of my friends, Shane Green, described me. Finally ending up here in Kendal in 1999. I’ve been living here, off and on, ever since. I gave up Optometry. Now I could combine my passion for sport with travelling during the winter months with my partner Claire. Ash was born back in 2009, and life has reached some sort of equilibrium since then. Although by the time he was six, he had been to New Zealand five times for long trips during the winter months, the first when he was only 9 weeks old! Suddenly Ash is seven. It’s October 2016 and I’m orienteering again to inspire him to hopefully join me. 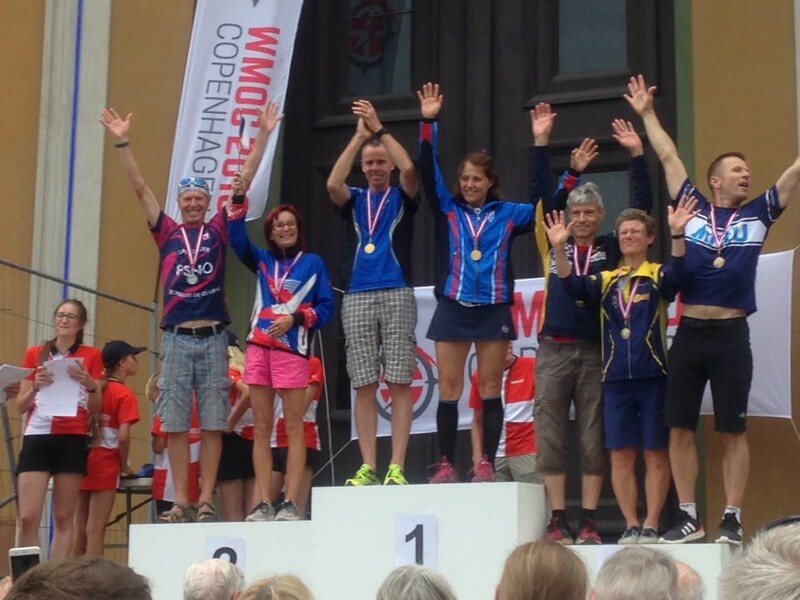 So the World Masters Orienteering Championships this year in Denmark always seemed to have my name on it. The event centre was even in Farum, where my old club was based. I felt I just had to go back again after living there 30 years ago. Before this could happen though, I needed to get a few ducks in line. As the World Masters was going to coincide with our Ultra Marathon event in Ambleside, I knew I couldn’t be in two places at once. So this particular journey started even more than a year ago too, helping my friend Phil Blaylock, to work on managing the Lakeland Trails events, taking over from me. It had been a dream of ours to have a year long family adventure living in France, with Ash experiencing life in a French school. Suddenly this became a possibility too. Last October, just after the Lakeland Trails ‘Dirty Double’ weekend, we bit the bullet, moving out to the Ariege Pyrenees to begin the challenges of a new life in France for the school year. 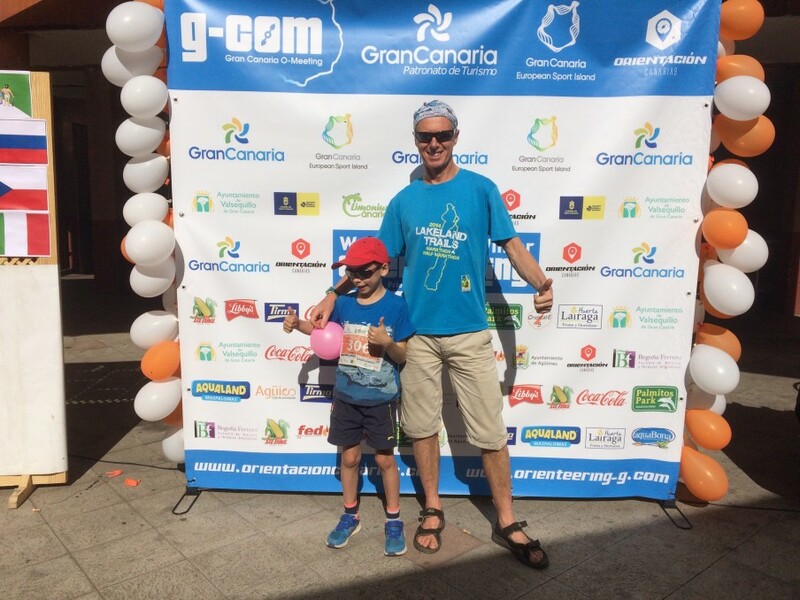 We enjoyed an orienteering Christmas holiday on Gran Canaria, running in the G-com 5 days there. My very first Sprint Orienteering event too on the opening day. A magical experience at night in the Medieval town of Aguimes. Palm trees and finish gantry lit up with fairy lights. PA and commentary blaring away in the balmy evening. Controls next to sculptures, our favourite one a camel. Luckily for me, I had a chat before the start with big Jon Musgrave from MAROC. He told me his best sprint races were when he didn’t try too hard. I listened. Instead of running fast, I took it easy and won by 2 minutes! 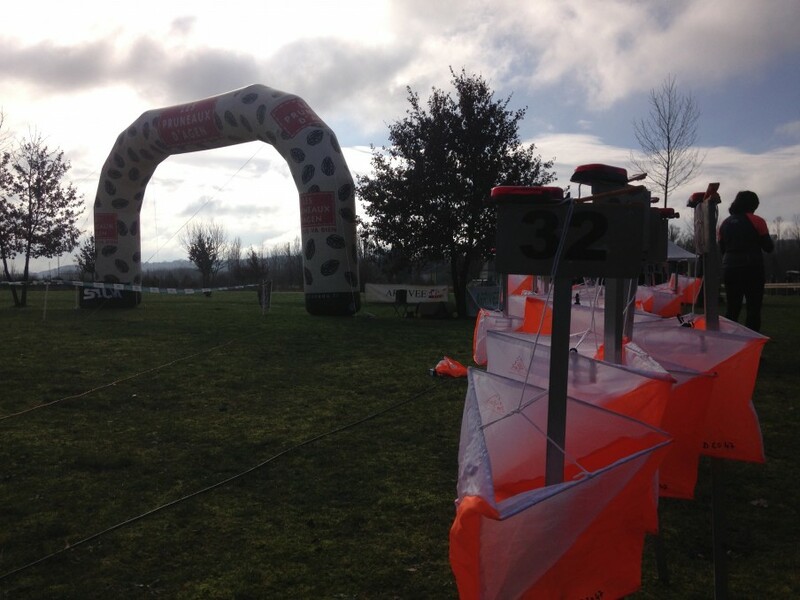 Early in the New Year, we found out about a weekend of “Sprint” orienteering events taking place in France in a town called Agen, a two hour drive away. Fortune smiled on us that weekend. Ash was full of cold so didn’t take part, yet I won both Open Sprints, a day and night one, outright. The organising club, PSNO, Pole Sports Nature Orientation, loved it. A totally unknown English H55 beating all the young guns. They were full of enthusiasm and support, welcoming us so warmly into their big family. Suddenly we were being invited to orienteering events all over France. We are all proud to be part of this fantastic club. Meanwhile, there was still lots of work to be done with Phil on the Lakeland Trails, with frequent trips back to the UK, combining some of these with orienteering events. The first Lakeland Trails event of this year was our Trails & Ales Party in Kendal for all our volunteers, around 200 of them, in February. On the same weekend I had an awful performance at the British Night Orienteering Championships in South Wales. Next came the Cartmel Trail in March and an opportunity for me to run in the 10K event, joining everyone in the Baltic, freezing cold. The next day, driving in the early morning through snowdrifts on the M62 to get to the Midland Orienteering Championships, only to find it being cancelled at the last moment due to the weather. A frustrating six or seven hour round trip. 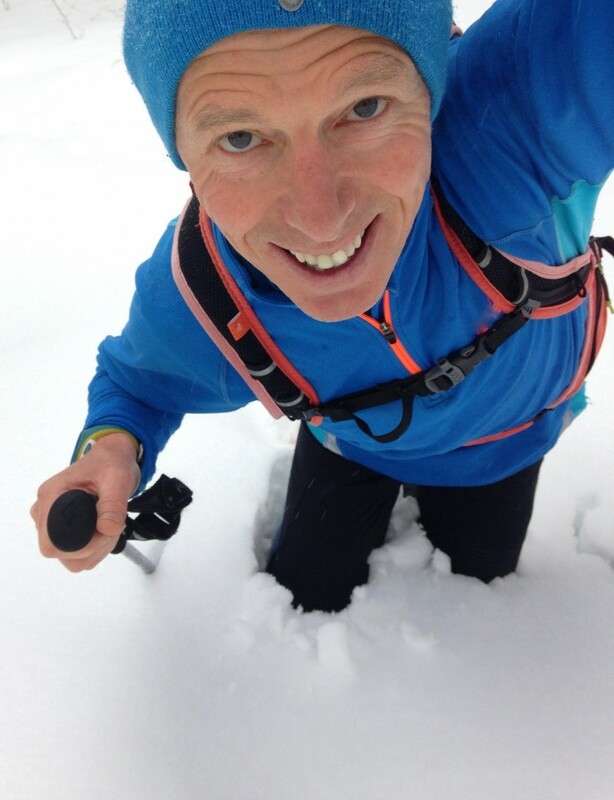 In France I was getting fitter and training hard, despite the deep snow, although still making some big mistakes with my navigating at orienteering events. So I got in touch with an old friend, Rich Tiley, from Lakeland Orienteering Club, the same one I had joined in 2016. Rich is an orienteering coach and quickly steered me in a new direction. Another person I need to thank. My running speed and fitness needed a degree of balance that I just couldn’t find. With Rich’s help I soon had a framework to build on, some sense of purpose. A formula to work with. Four words summed this up : Plan, Direction, Picture, Distance. PDPD became our new mantra for orienteering. I also bought Carole McNeill’s book and this became my bible. For anyone who hasn’t got a copy – buy one now. I read sections of mine almost every day, learning something new each time. Spring sunshine for the Hawkshead Trail in April and it was now becoming the norm to turn up at the Lakeland Trails, everything perfectly set up. Strange to have time to chat with fellow Lakeland Trailers, being there in case I was needed. However, it was becoming obvious that I just wasn’t. Everything was running smoothly under Phil’s leadership. So I left him to it, and ran in the Middle National event in Graythwaite, just down the road, finishing a couple of minutes behind Quentin Harding. Staveley in May and time for a big decision. The first Lakeland Trails event in 15 years that I wouldn’t be going to. With Phil now happily in charge, I remained in France, fretting and anxious, like a nervous parent watching his eldest child leave home. Big surprises too this month, despite plenty of errors. 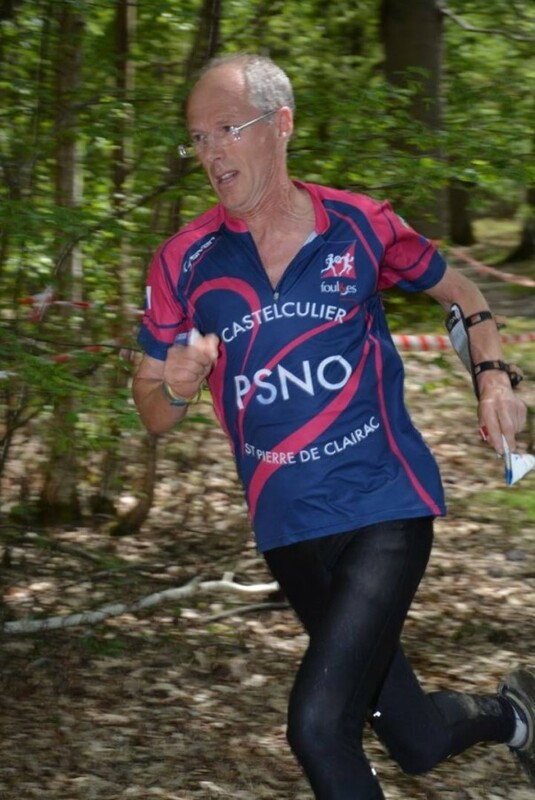 Winning my age class in the French Middle Distance Championships, by a whopping 8 seconds. Losing out by a few seconds in the British Long Distance Championships to Clive Hallett, in the sunshine at Balmoral Castle. 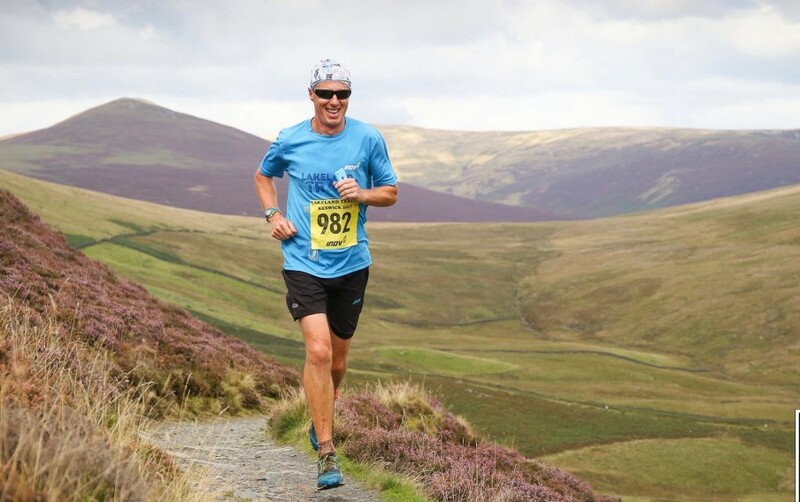 The Lakeland Trails Marathon in June and now I’m helping with event marketing, uploading photos and videos, seeing the event from a different perspective, in the virtual world. Finding time during the day to drive down to Corbiere in the morning for a blast round Mediterranean scrub and pine forest, my orienteering improving, winning the Open senior class once again. Back in time to upload the results online for the first Marathon finishers. Before we knew it, time had flown by. It’s the end of June. We’ve pulled Ash out of school a couple of weeks early and the start of a month long family orienteering road trip. It began with the French Long Distance Championships near Grenoble, and another victory for me, this time by 5 minutes. We all run the next day for PSNO in the Relay Championships, serenaded by a 50 piece band at the finish. 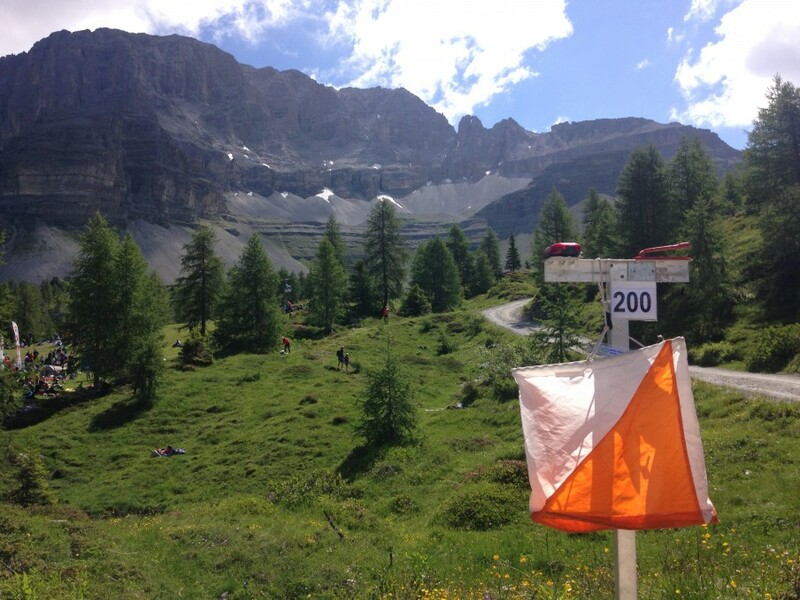 A week in the Italian Dolomites, for the 5 Days of Italy, mixing it with the Scandinavians, eating humble pie. A few days later we are in Denmark. 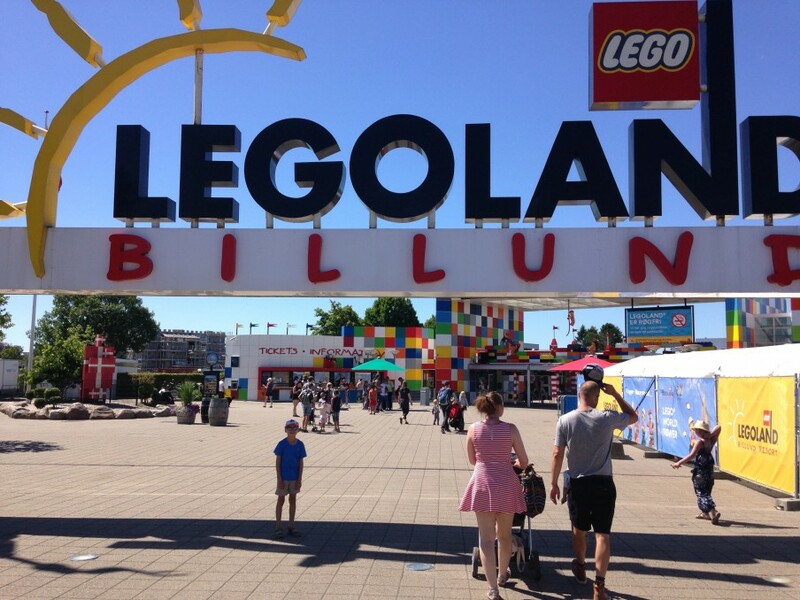 Spending a couple of days in the warm sunshine at Legoland, a real highlight for Ash. Then we move campsite to be closer to Copenhagen and the World Masters Orienteering Championships. It’s a fairy tale that I made the podium in the Sprint race. The whole journey from two years ago has been absolutely amazing. It’s hard to absorb the fact that I only did my first Sprint race just six months ago, and have now won a Silver medal in the World Masters. It’s one thing day dreaming, wanting something and working hard for it. Quite another actually doing it. And to be so close to a Gold medal too. Just one second! The higher you go, the bigger you fall. Denmark still had more surprises in store for me. I thought I was on for a chance of another podium finish a few days later in the Middle Finals too, although it didn’t quite work out that way. It’s interesting that the Control 15 that I messed up big time affected the 2nd, 3rd and 4th fastest overall at Control 14. All three of us lost a lot of time on it. I was going very well up to that control, running within myself, not really missing anything. I couldn’t find Control 15 though – despite going into the thicket three times from the path bend, only 50m away. Eventually I convinced myself that I was in the wrong bit of the forest, and ran a big circle, in a panic, about to pack in completely. Then I realised I could hear the MC at the finish as it was only 450m away, so I relocated on that. The control still took some finding – it was hidden in thick undergrowth. Whilst the Middle Final was disappointing, the next news was a disaster. Losing so much time at Control 15, nearly 10 minutes, meant I was in the bottom 25%, so would be dropped from the Long A Final on the last day. That was always my target event. Grib Skov is my favourite wood in Denmark. A fast, rolling beech forest criss-crossed with tracks. I was heartbroken! Ash saved the day for me. At first, like a petulant child, I said I wasn’t going to run in the B Final. Yet Ash has been doing well all this week, orienteering on his own, gaining confidence, enjoying himself. 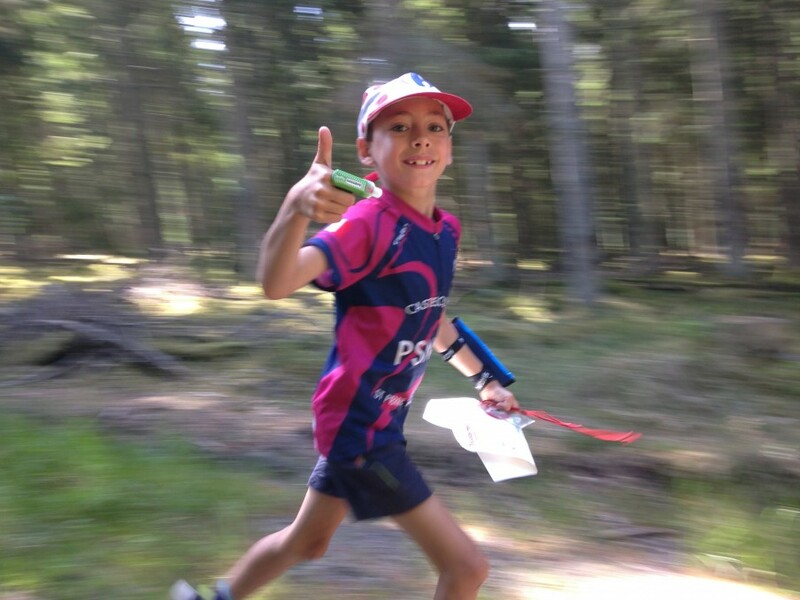 He wanted to run the M10 event at Grib Skov and it was a reminder to me about why I took up the sport again in the first place – to hopefully inspire him to go orienteering. Somewhere along the way my own selfish ambitions reared their ugly head. His needs helped me to see things in a more positive light, the bigger picture. So I ran the B Final, finishing 2nd, although I found motivation difficult, making lots of silly mistakes. It was a bitter pill just to be there, watching the A finalists come into the finish, wishing I was one of them. Yet by swallowing it, I can move on. Ash had his best day too, coming 6th in his class. It was wonderful to see how pleased he was with himself, proudly wearing his pink and blue PSNO running kit. Having had some time to reflect and learn from my first WMOC, if anything, the experience has inspired me to try and get fitter, work harder technically by specific orienteering training on my weaknesses, such as relocation strategies. I want to work on my sports psychology too. My short term goal is simply to try and improve. Who knows what may then happen when the World Masters Orienteering Championships takes place in Latvia next year? My long term goal is to be World M90 Champion. I’ve plenty of time yet. Learning so much from others, I’m now keen to start earning my own tickets as a coach for both Running and Orienteering, so that will be another interesting journey. Orienteering, a year living in France, a new language to learn and a different role with Lakeland Trails. All these changes in direction have brought us many memorable life experiences. What a wonderful journey. And who would have thought that just by slowing down, I could run quicker?